Palmview Mayor Ricardo “Rick” Villarreal, whose election was called improper by a spokesman for the Texas Secretary of State’s office, said he consulted with the Hidalgo County Elections Department during the voting period and was assured there was no issue. Villarreal made the revelation Thursday as the Hidalgo County Elections Department issued a written statement noting that the responsibility of preparing the ballot for a municipal election falls on the city. Villarreal, the only candidate for the mayor’s race, appeared on the ballot in a section that simply listed the unopposed candidates declared elected, which Sam Taylor, director of communications for the secretary of state’s office, said was not proper. The issue, Taylor said on Wednesday, was that Villarreal needed to have received at least one vote. “He should have appeared on the ballot and received at least one vote,” Taylor said Wednesday. Villarreal said he raised the issue with the county elections department after voters called him to say they weren’t able to vote for him. City Attorney Eric Flores confirmed that in conducting a review, he found that a few concerned voters and candidates had reached out to the elections department who assured them everything was fine. The city secretary is tasked with administering the elections, said interim City Manager Leo Olivares, but because they contracted with Hidalgo County, the city sends that information to the county elections department. The city sends ballot information for the county’s preparation. The county then sends the ballot back to the city for review and approval. Olivares acknowledged that responsibility ultimately falls on the city to ensure the ballot for their municipal elections is correct, but noted that they consider the county elections department to be experts on the matter. But the question of how the error occurred arguably pales to the question of what happens next. The city, which considers Taylor’s comments an informal opinion, is still awaiting official word from the elections division of the secretary of state’s office on how to move forward. The recommendation they give, Flores said, the city would follow. If the elections division of the secretary of state’s office determines Villarreal was not elected properly, the city will likely have to hold another election. 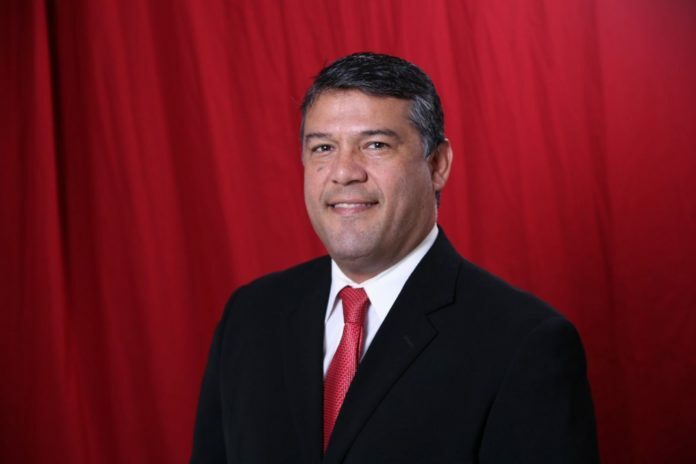 Until then, Villarreal said the safest thing would be to have the meetings run by the mayor pro-tem who, as of last week, is council member Joel Garcia, or former Mayor Gerardo “Jerry” Perez who declined to run for re-election. “Because the last thing we need is to have five meetings with me in there and then we make some decision … and then somebody calls and says, ‘No, wait. Void all this,’” Villarreal said.